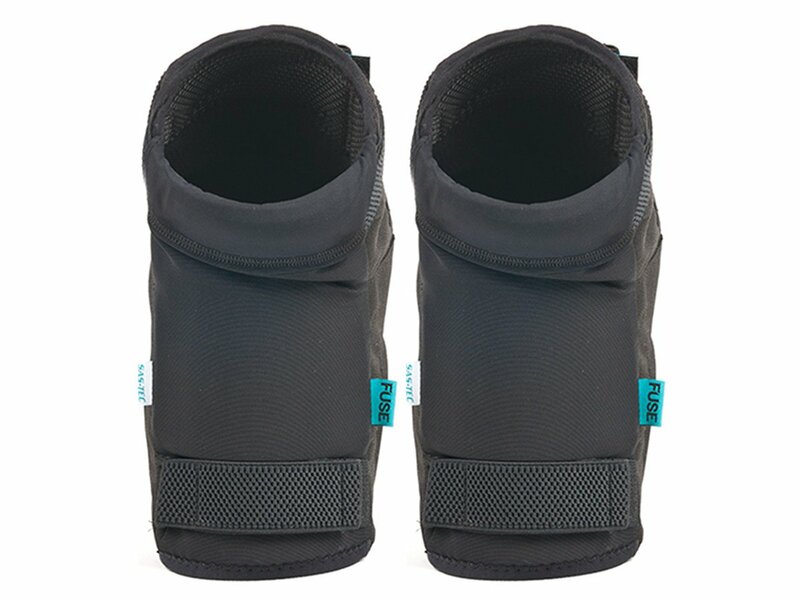 Thanks to the SAS-TEC technologie these FUSE "Echo" Knee Pad offer you maximum attenuation properties and thus very good protection of your elbow. 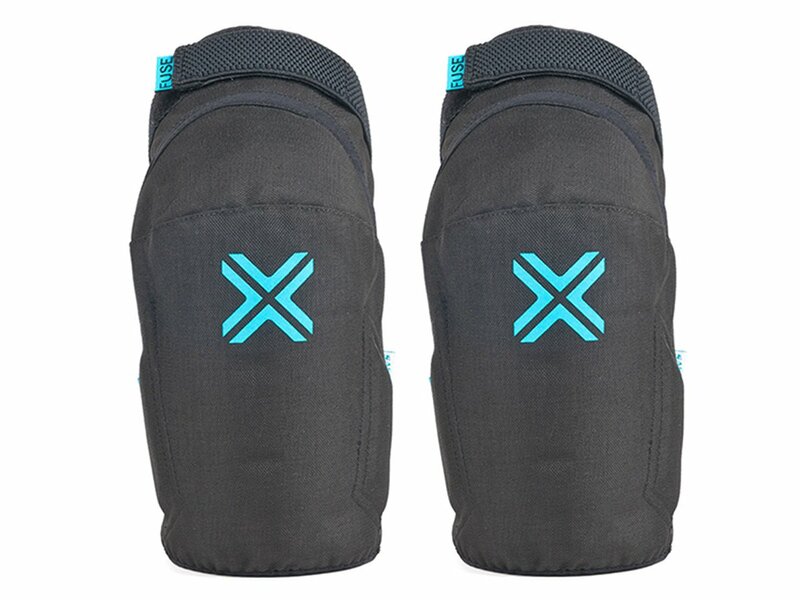 The FUSE "Echo" Knee Pad are comfortable to wear and additionally stabilize your joints. 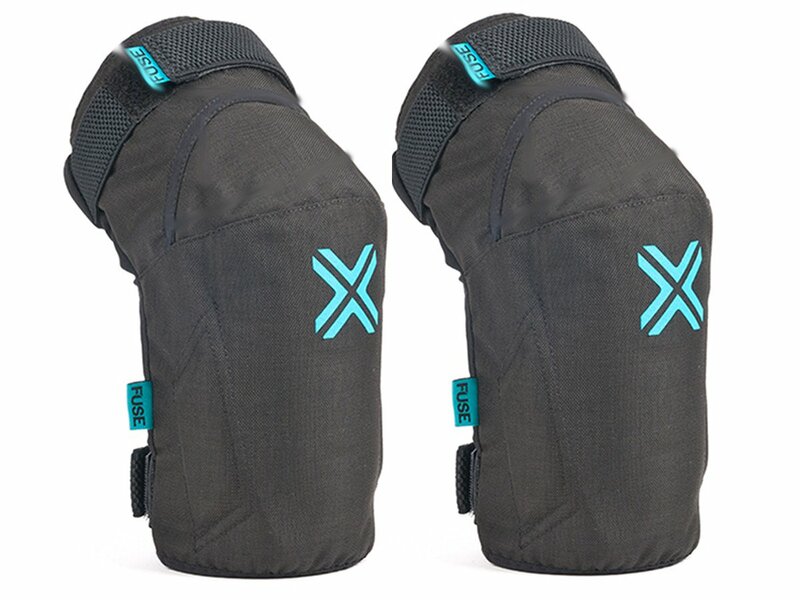 An elastic velco strap above and under the knee provides good grip and prevents slipping.